Throwing a party? 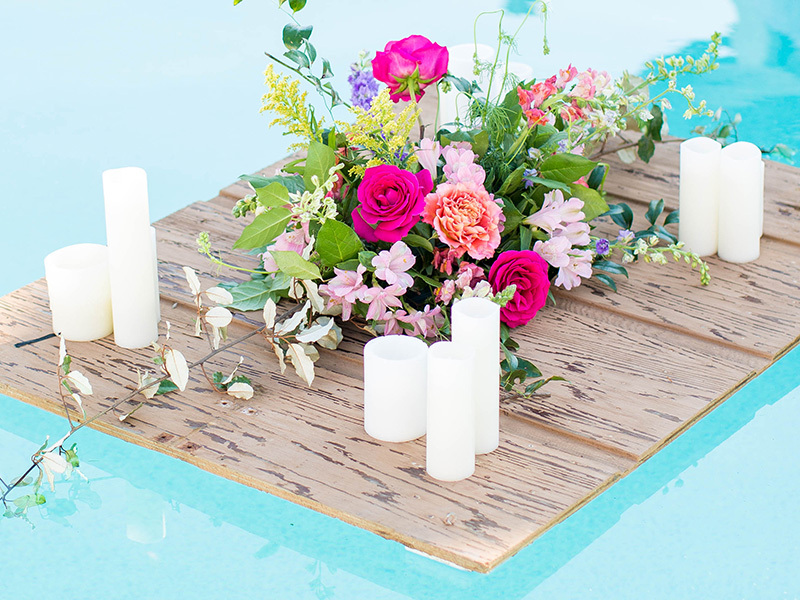 Planning a destination wedding? Your next event is in safe hands with Steamers Catering. We deliver upscale Outer Banks catering to locations from Carova to Hatteras and all points in between. 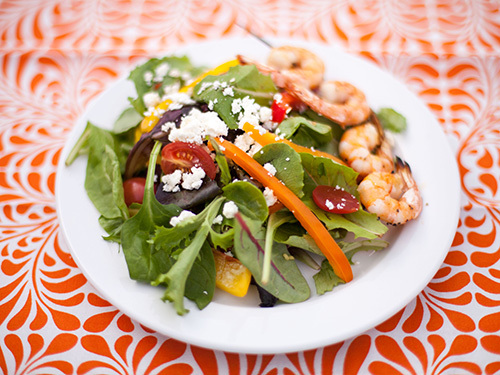 Our experienced team takes a fresh and gourmet approach to OBX catering that sets us apart. We also provide personal chef services. Steamers catering is perfect for gathering parties, family reunions, birthday parties, weddings, rehearsal dinners, and corporate events. We work hard to allow you to enjoy your next event! What could be more enjoyable then spending a day on the beach in the Outer Banks without the worry of what you or your family is going to have for dinner? Not many things....perhaps you might enjoy it a bit more knowing the gourmet meal will be prepared to your customized taste and there's nothing to clean up after it's over! Steamers Catering takes the stress out of meal preparation so you can focus on the FUN! Just getting into town and haven't had a chance to shop for groceries? No problem. We will have your favorite dishes waiting for you when you arrive. 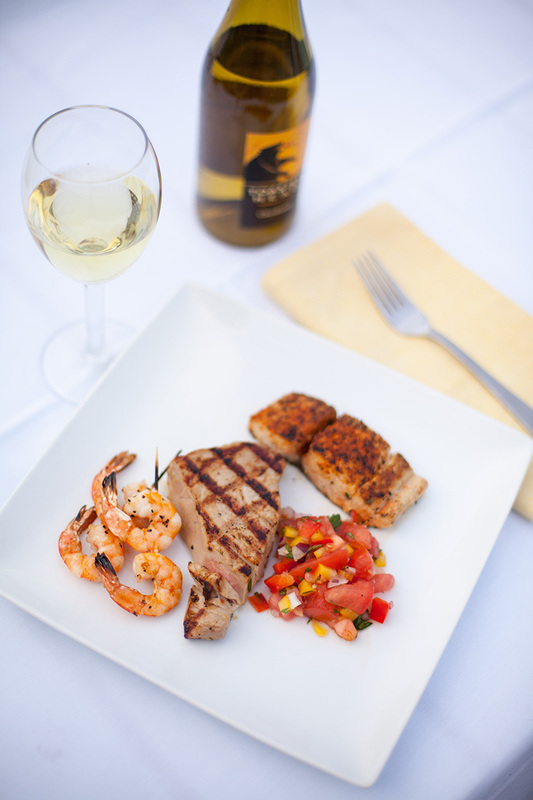 Enjoy the freshest OBX seafood catch and dishes prepared from scratch without getting dressed up! 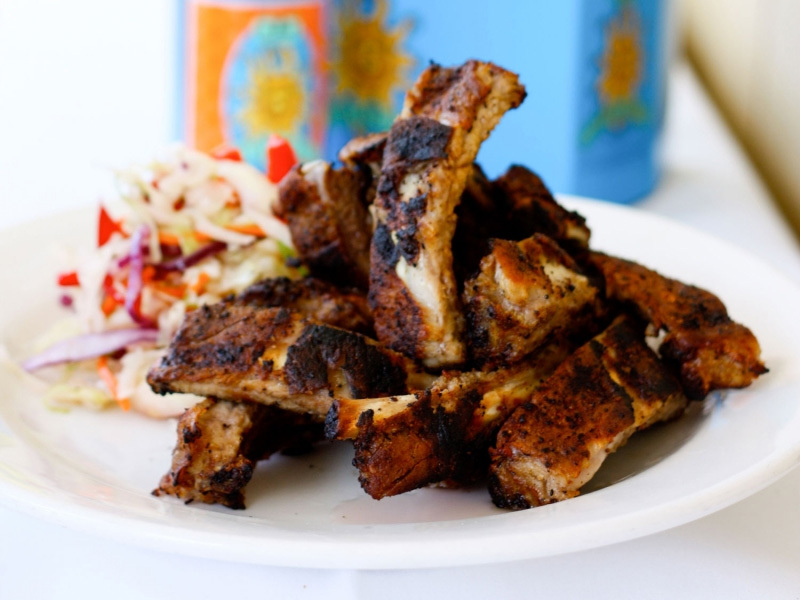 Our customers love our baby back ribs with cole slaw and a slice of our NY style cheesecake is a crowd pleaser! Ready for us to take care of everything? Our team of highly-trained chefs are dedicated to crafting innovative dining experiences. The feedback from our customers speaks for itself. 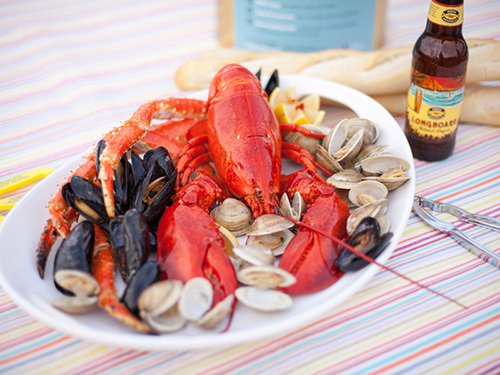 With Steamers Catering, everything is prepared from scratch. We use only the highest quality ingredients, which are locally sourced when possible. You've found the ideal location for you next event? Our OBX catering team covers all locations from Carova to Hatteras. If it's on the Outer Banks of North Carolina we can help you create a special dining experience! 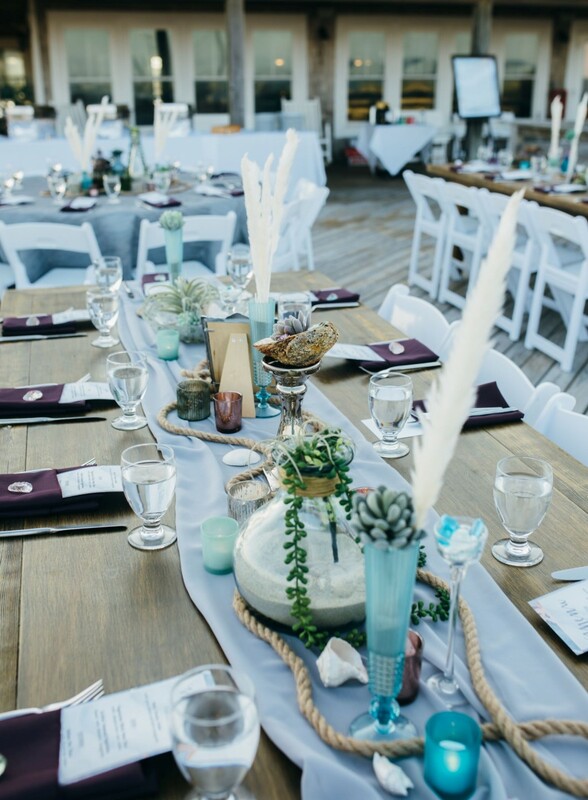 Your Outer Banks destination wedding has to be perfect. 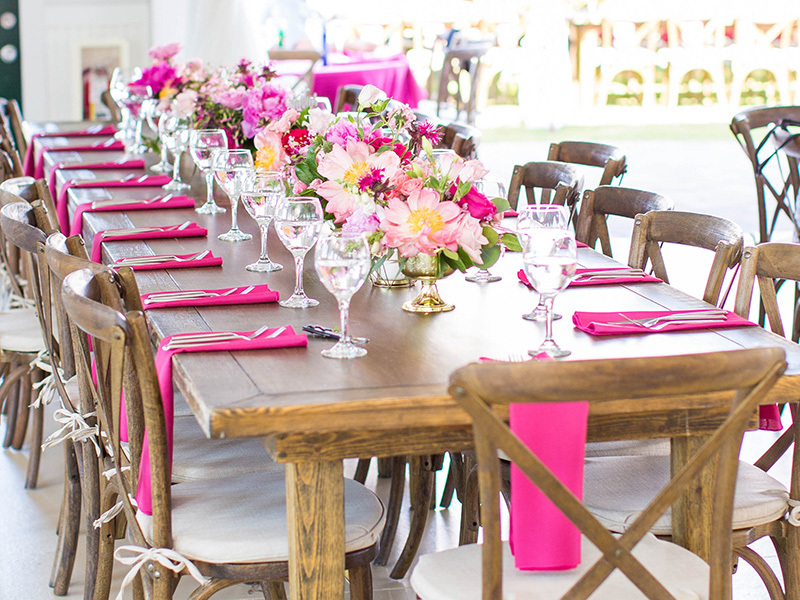 Steamers Catering understands that each detail counts and we live to exceed your expectations. 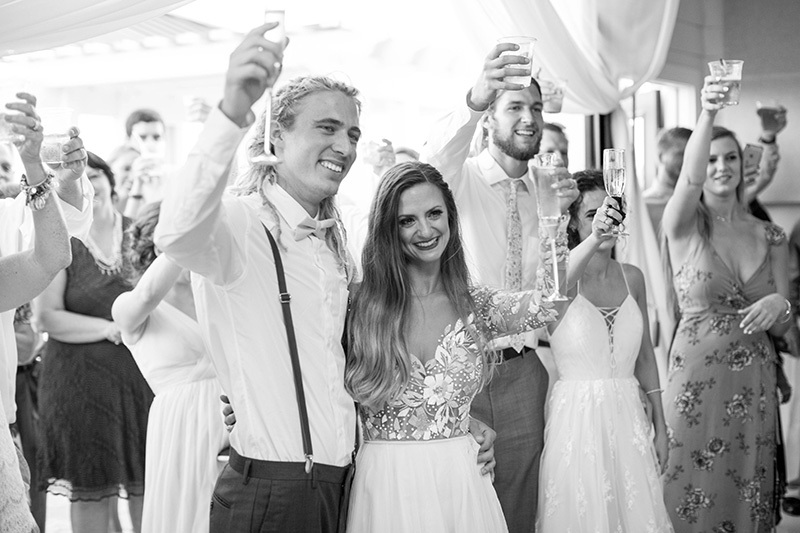 We pride ourselves in providing an exceptional level of service and gourmet food that your wedding guests will love. Each and every detail matters. Delicious food and an amazing experience is what we do. is a signature for Steamers Catering. 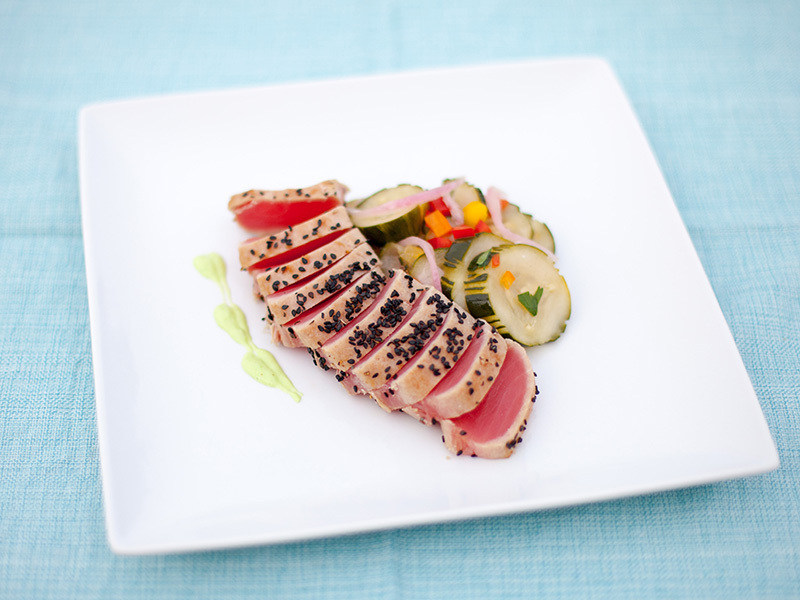 Steamers Catering Seared Yellow Fin Tuna on a cucumber salad and wasabi dressing. Personalized menus to suite any palette. Handcrafted dishes using the highest quality ingredients. Do you need finger foods or light fare for a casual gathering? 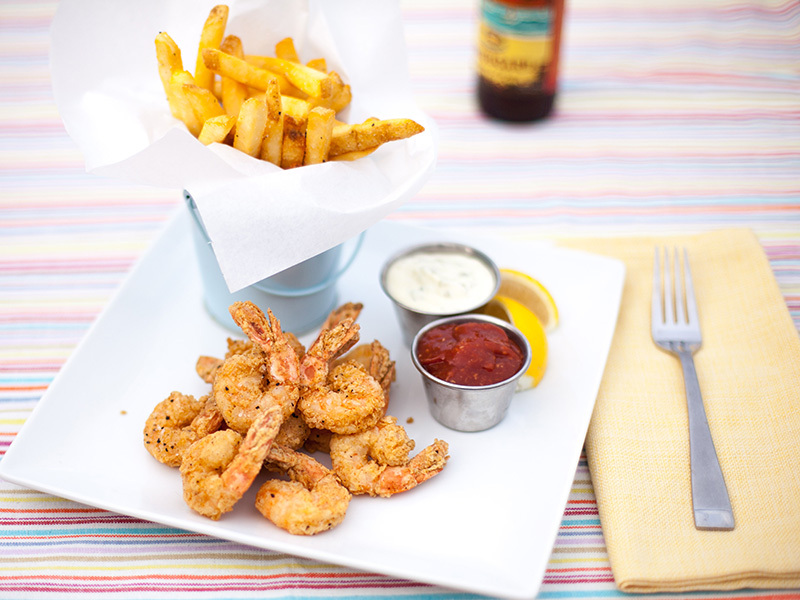 Do you want to find a classic Outer Banks seafood entree for a sit down dinner? We will work with you to get it right. Visit the menus below to see the variety of catering offerings available to you. While you have many choices we believe the quality in each selection is what sets us apart. Steamers Catering is ready and able to cater your gathering in Southern Shores, Duck, Corolla or any of the local townships in and along the Outer Banks of North Carolina. We are equipped to handle family reunions, birthday parties, destination weddings, or business events. You can expect the same high quality service and attention to detail from both Steamers Catering, the premier OBX catering service and Steamers Restaurant, our full service restaurant with ocean view located in Southern Shores crossing. We are committed to maintaining the high standard that our customer's have come to expect. We use only the highest quality ingredients, which are locally sourced when possible. Seasonal soft shell crabs are provided by a local family. Our daily catch is often fresh off the boat. 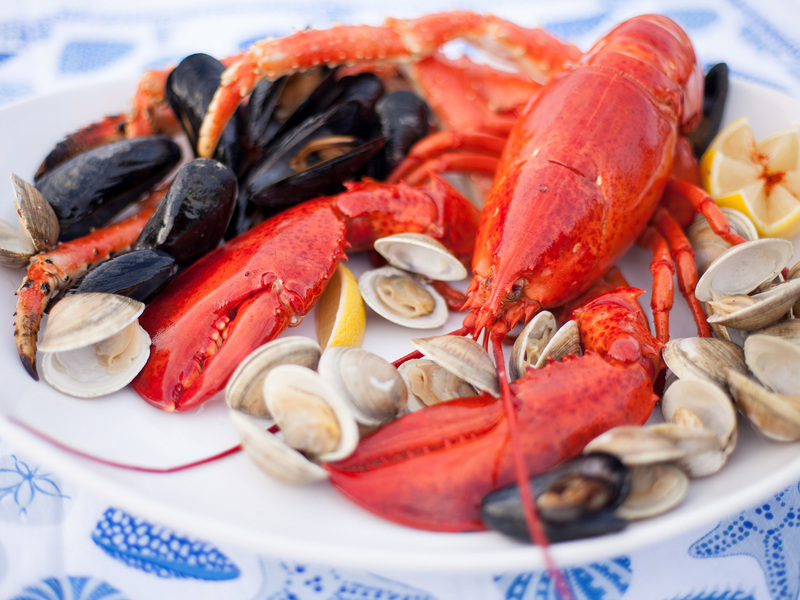 Shrimp, Maine lobster, jumbo Alaskan king crab, Alaskan snow crab, little neck clams, Prince Edward Island Mussels, and oysters come from only the finest shellfish purveyors in the region. 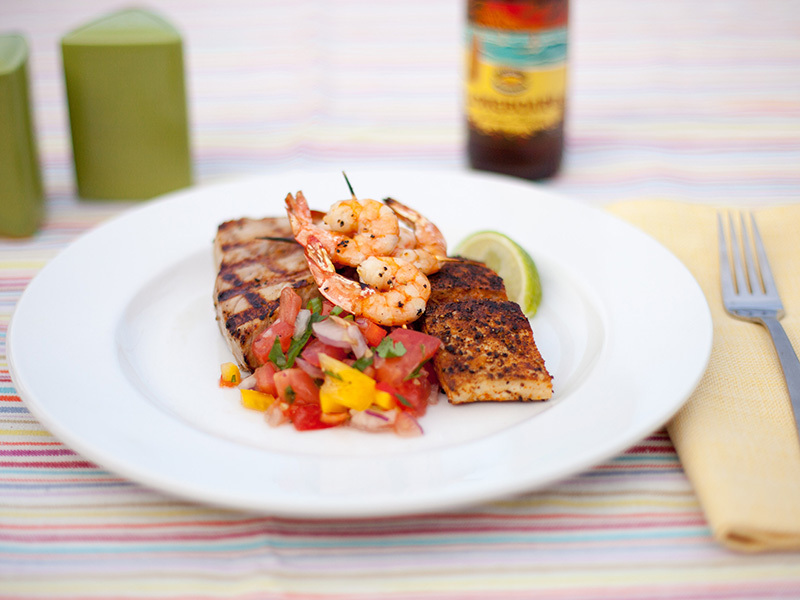 We are able to craft meals for seafood lovers, meat lovers, and vegetarians. Dietary restrictions or need are not a problem for our kitchen and chefs. If you are interested in unique experience why not have one of our personal chefs prepare a meal in your home? Customers find this can be fun and entertaining as well as delicious. Steamers Catering services include preparation, service, and clean up. Additional fees:. Labor costs, which are assessed on an individual basis. Special rentals, desserts, or special requests. We look forward to listening to you and planning the perfect menu for your next event. Please provide us with a few details about your event and we’ll give you a call.